“I was an ardent vegetarian. As a teenager, I grew up in connection and love for nature. 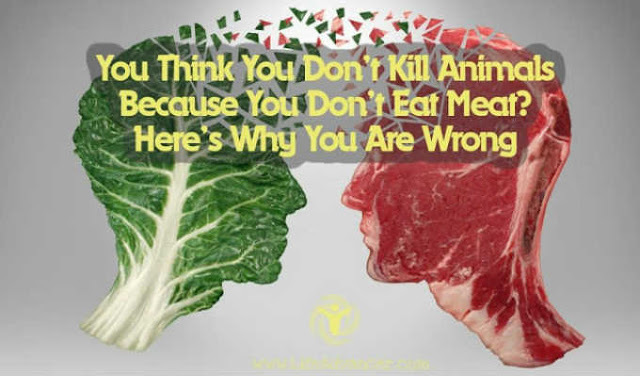 I thought I could avoid killing many animals if I become a vegetarian. Later I studied that topic a little better, I went into the wilderness and studied the local vegetable-animal world and then I changed my mind, ”explains Bertonatti in an interview for Playground.plus.